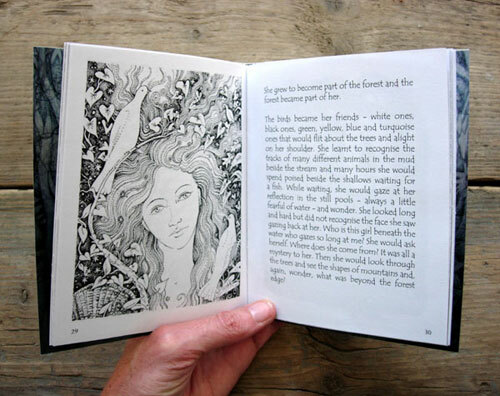 Seeds of Inspiration Books are little books I have written, illustrated, self published and bound. You can buy them from my website shop, my Folksy Reflections Shop and my Etsy Shop. 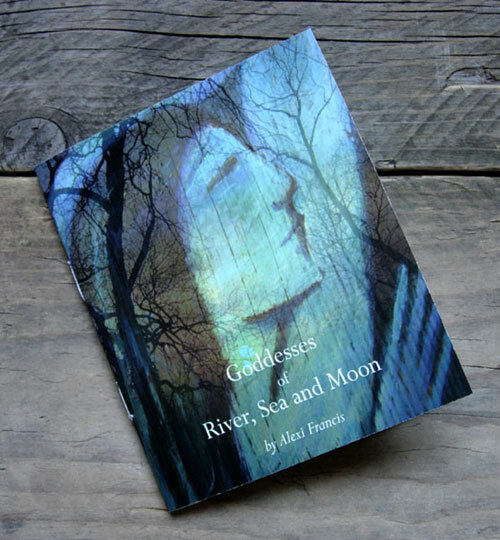 This little book describes 24 River, Sea and Moon goddesses from around the world, covering mythology and interesting facts. 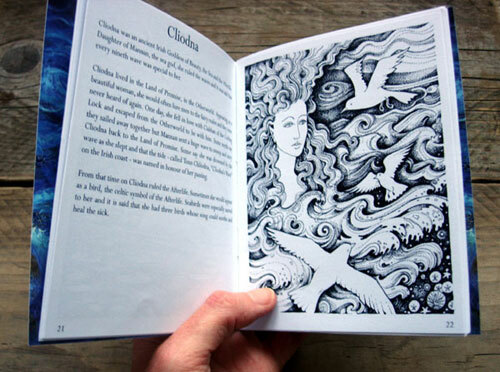 Each goddess is illustrated with my own detailed pen and ink artwork. It is hand bound. 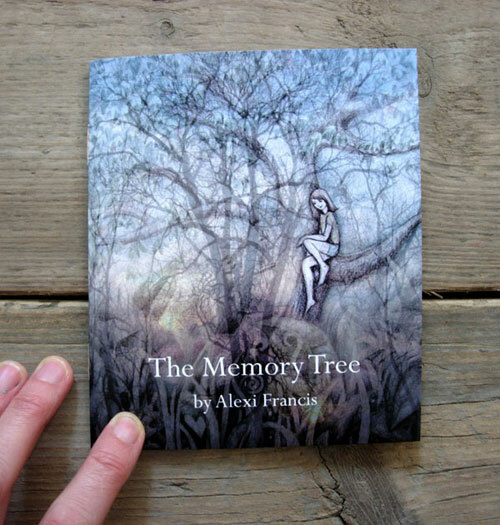 The Memory Tree is a story of a girl who is swept away in a flood and who grows up in the forest. It is a magical tale about memory, dreams and the gifts of nature. The book has 62 pages, most illustrated with detailed pen and ink illustrations. There is a colour cover inside and out and it is handbound. The Memory Tree inside pages.